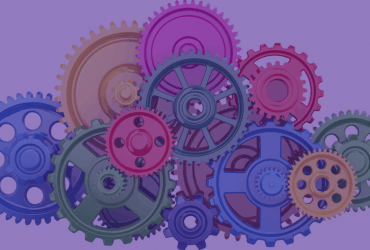 The Nuts and Bolts of DevOps: Test Your Knowledge! DevOps is all the rage in the software development field these days. We’re sure you’ve heard the term, but unless you work in IT, you may not be sure what it means exactly. And, even if you are an IT professional, you may not clearly understand the benefits offered by a DevOps-focused approach. In this article, we’ll take a deep dive into DevOps, lay out the challenges facing every company adopting it, and explain how to overcome them. DevOps is short for Development and Operations. So let’s first define what those are. Project managers, software developers or programmers, quality assurance analysts, all are members of development teams. IT Operations are the set of activities that help control and monitor a company’s IT infrastructure and services. Gartner specifies that IT Operations include both the people and management processes, and that they aim to deliver required services in a cost-effective away and with high quality. In the day-to-day life, IT Operations teams are network and systems administrators, plus support or helpdesk teams. DevOps is a set of best practices, cultural attitudes and technologies that enable a company to optimize the delivery of applications and services, resulting in better efficiency. In a traditional model, software development and IT operations teams work in silos. They are managed separately and their interactions are not coordinated. While they may cooperate with one another, this cooperation is usually quite limited. DevOps takes this approach and turns it on its head. In its model, the development and operations departments work together very closely. In some cases, they may even be merged into a single team, to ensure maximum possible collaboration and cooperation. 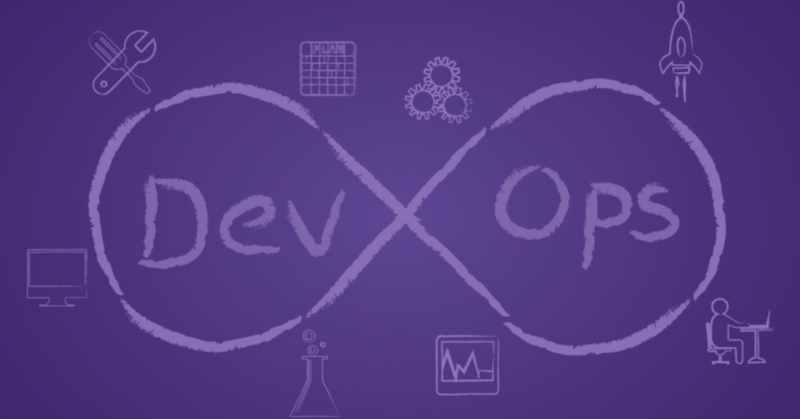 There are a number of benefits for companies that use DevOps. First, development times are reduced, as are implementation times, because the developers and operations teams are working closely together. Also, it’s easier to collaborate and scale new products and services, due to more consistent software architecture, versioning and automation tools. Finally, security is usually better. 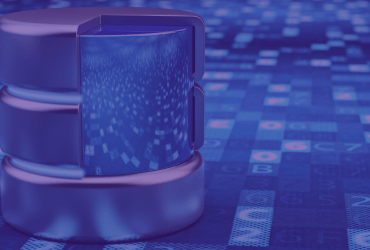 This happens as operations and IT security professionals can collaborate with developers to build security features at a more granular, base-line level. DevOps engineers are usually specially trained to have experience in both operations and development. Their job is to help integrate operations and development more tightly, and manage the day-to-day process. DevOps is powerful, when implemented correctly. As explained above, when the development and operations teams work together consistently, software development and deployment times can be reduced dramatically. But DevOps is not free of issues, especially when a company is in the process of moving from a traditional model to a DevOps model. Some major hurdles and challenges face companies that are adopting a DevOps-based approach to development. Here they are. The #1 challenge to DevOps is not based on tools or development best practices, but on person-to-person interaction. Many developers and IT operations professionals are still stuck in their old ways and prefer a “siloed” model of development. They see their jobs as antithetical to one another. Software developers think they’re responsible for innovation and that IT operations personnel are constantly crushing their creativity. Operations personnel tend to think that developers set goals that are too lofty and impossible to deliver upon – and that it’s their job to keep them down-to-earth. To successfully implement a DevOps culture in your workplace, this must be addressed. You must work from the top down, to create a culture where developers and operations personnel can truly work together collaboratively. If you don’t do so, you’ll never enjoy the benefits that DevOps has to offer. It is imperative to integrate the development and operations tools together, for a successful DevOps approach. This is another common challenge for companies that may be using a hybrid configuration of on-premises and cloud-based infrastructure and tools. For instance, some use a mix of multiple development environments, virtual machines and containers. At first, it may not be possible to provide your teams with the same tools and frameworks, due to the workflow of your existing projects. But still, you need to integrate all technologies for better collaboration. So, instead of disrupting everything and changing all your projects at once, you can start with one project and choose a single toolset for it. Your teams will be able to appreciate the new pace and synergy, compared to their other projects. They’ll be able to validate how DevOps enables faster development, troubleshooting and deployment. Next, you’ll be able to re-use the same set of tools and frameworks for other projects. 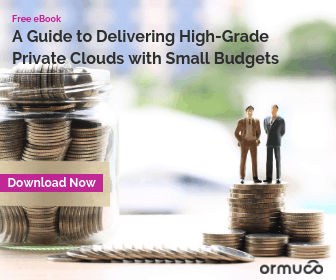 Using cloud sandboxes and intelligent cloud orchestration software, it’s key to minimize complexity, and focus on integrating all of your development environments into a single cloud-based architecture. DevOps focus on continuous integration and continuous delivery (CI/CD). In CI/CD, as developers work on their software and their projects, updates are constantly pushed out, so that operations and quality assurance (QA) personnel can begin testing and delivery. For this reason, legacy environments that work in a ‘waterfall’ fashion are not ideal for DevOps. Instead, companies should shift to a microservice-based model, which allows for more agility in the processes. 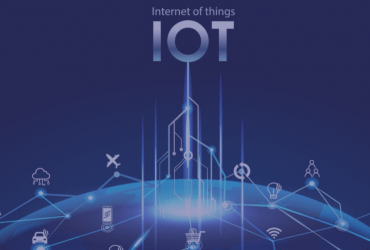 Adopting this kind of model can be challenging for companies who have not yet shifted to using modern development systems like Kubernetes and Docker containers. At Ormuco, we believe in the power of DevOps for businesses of all sizes. That’s why we offer an all-in-one platform to support you. Built-in cloud orchestration at no extra cost – Just set it up and it automates your workloads, including scaling up and down. 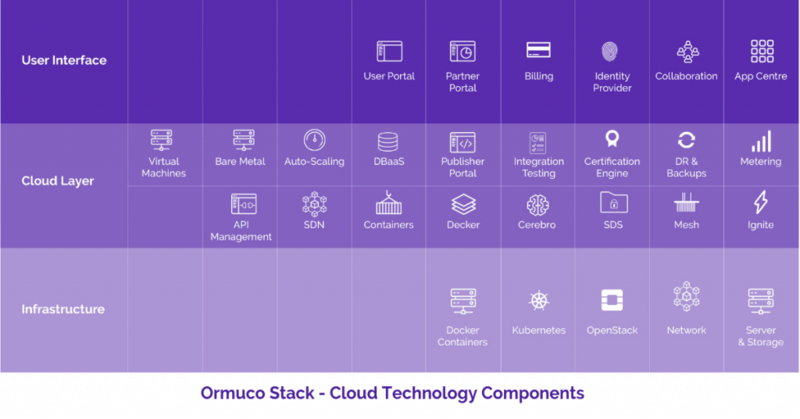 With Ormuco Stack, you can achieve your CI/CD goals as it allows to deliver development, UAT and production environments from a single console. Businesses like gaming companies particularly benefit from Ormuco Stack, as they can create, use, clone and get rid of environments as their projects go on. Want to get started with Ormuco Stack? Ask for a custom demo. No commitment, it’s absolutely free! Is Your Business Ready To Embrace Uberisation?